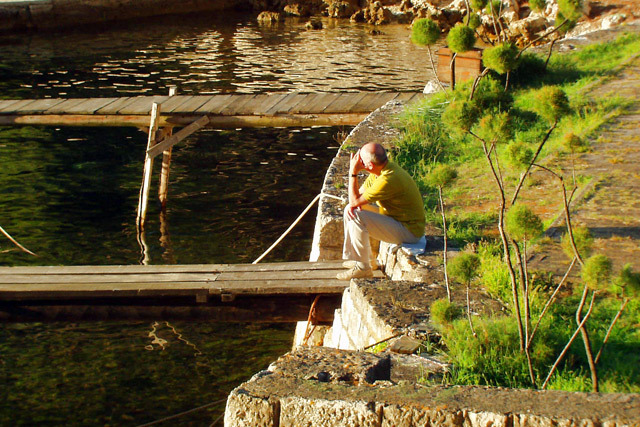 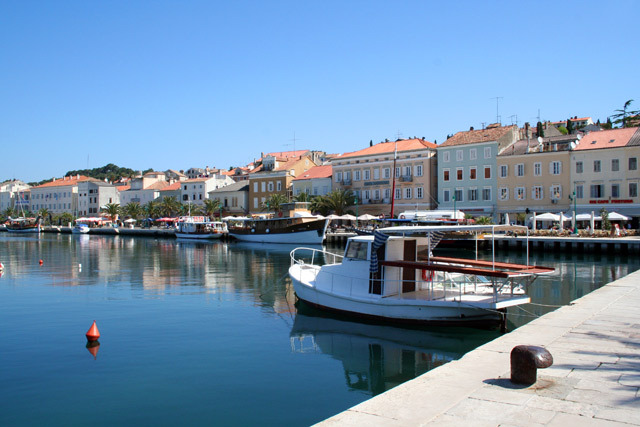 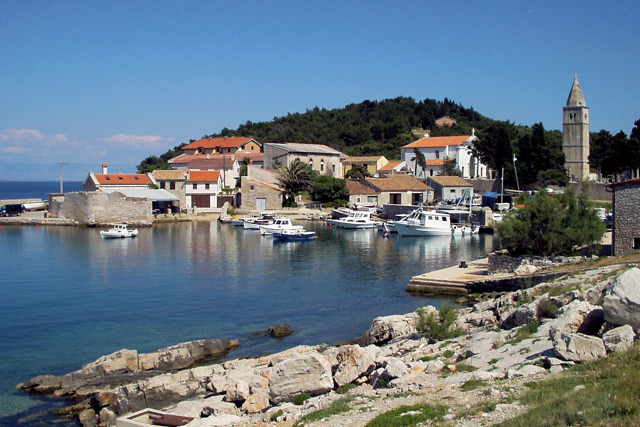 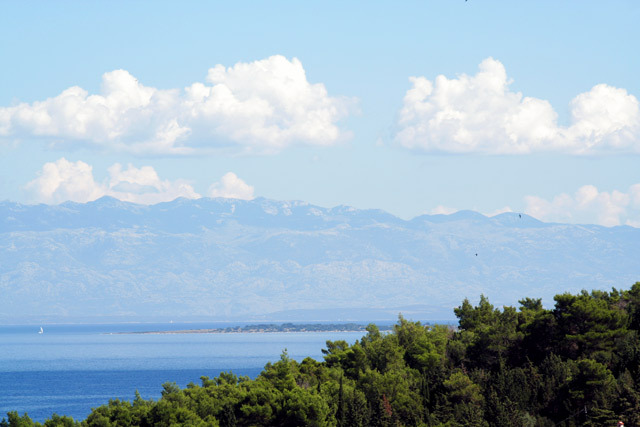 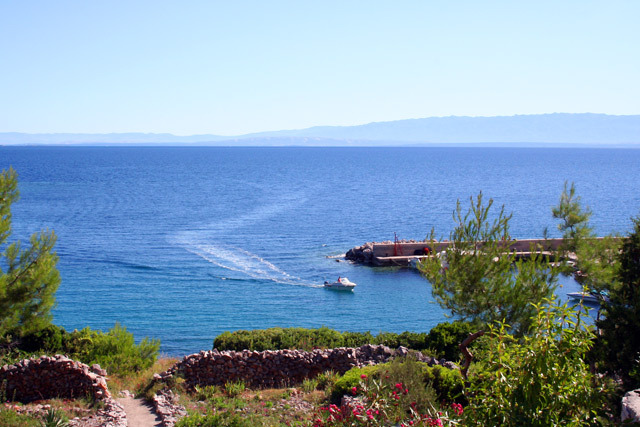 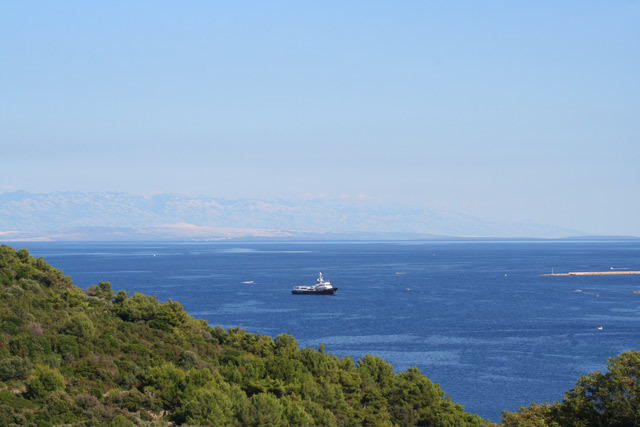 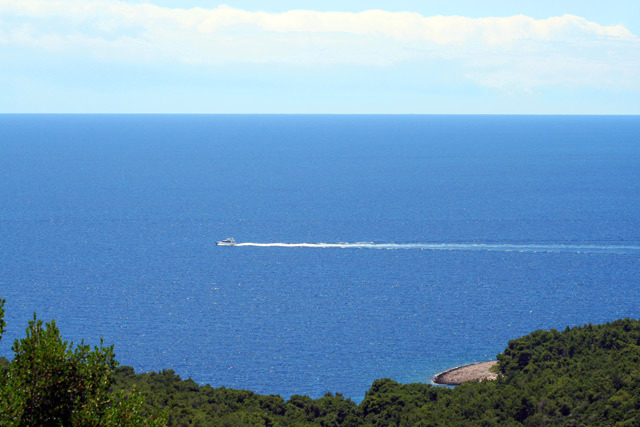 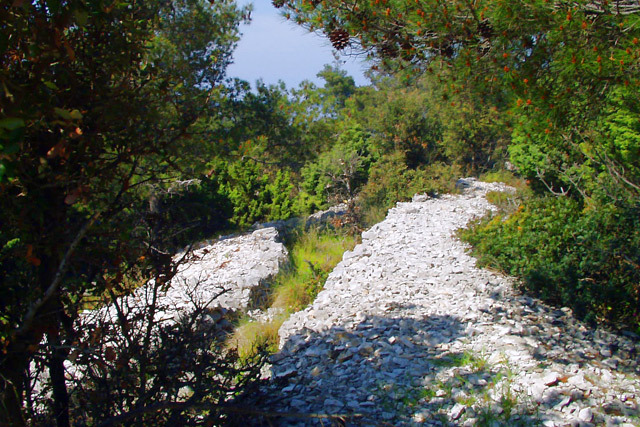 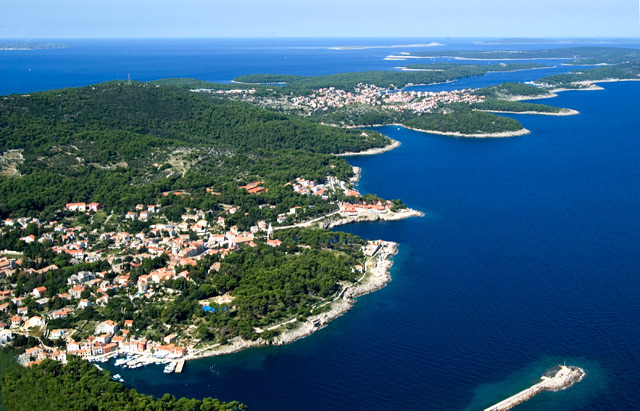 Cres and Losinj, which were once one island and today are connected by an 11 meters' long bridge, offer tourists a special atmosphere with their Mediterranean architecture, nice climate, good wine and fish delicacies. 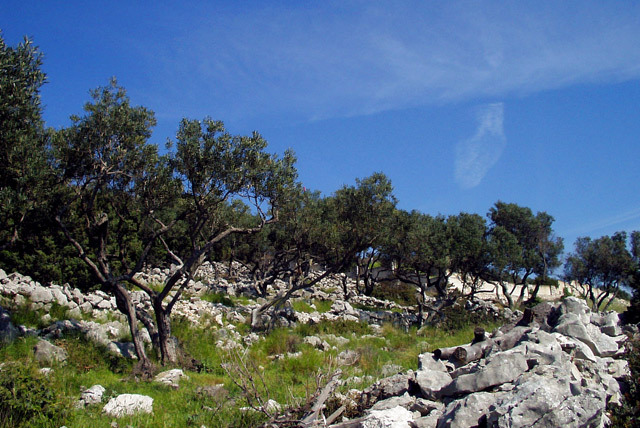 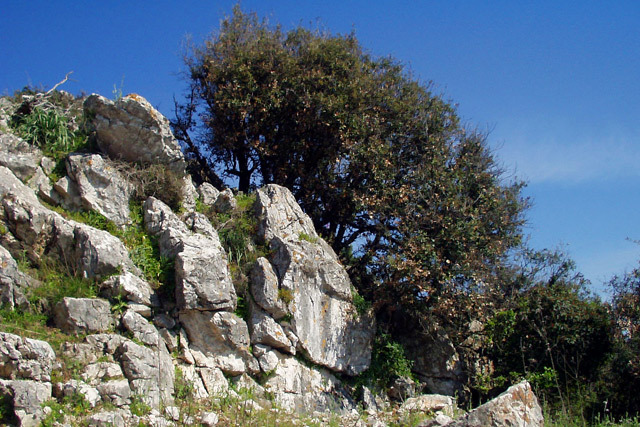 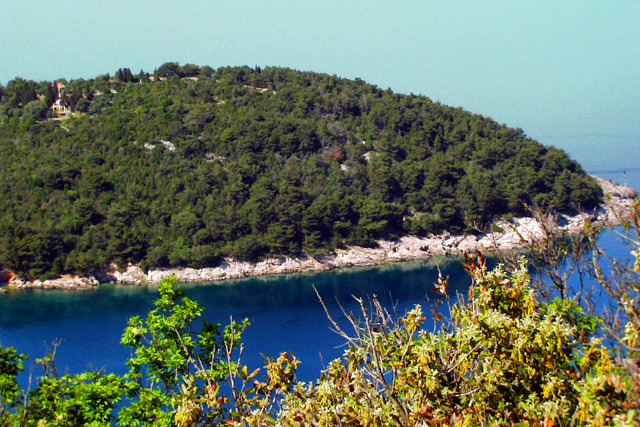 The island of Losinj is covered by lush evergreen vegetation, an abundance of intact nature with more than 1,200 plants and a sheltered cove. 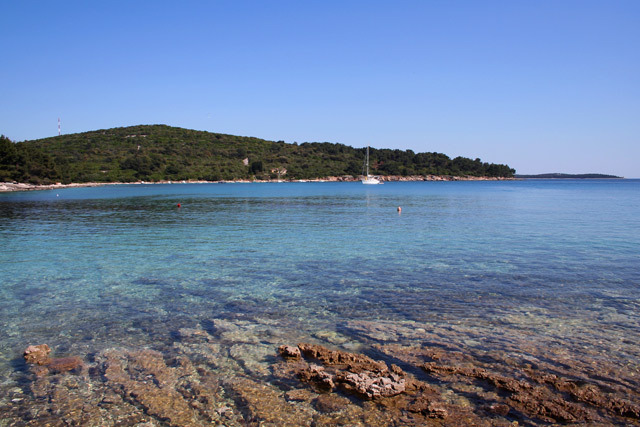 Because of its climate and large quantities of fish, the island is known all over the world and is a popular tourist destination. 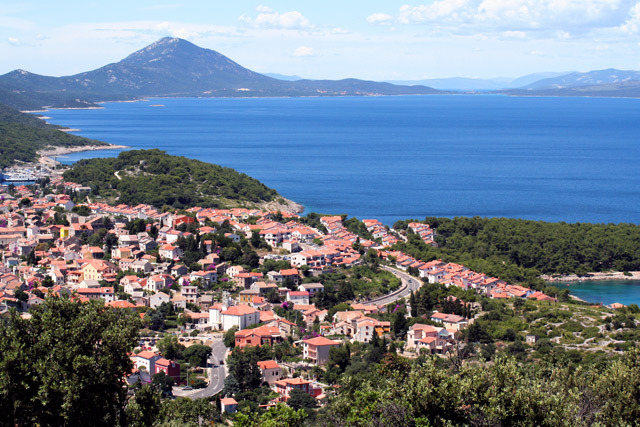 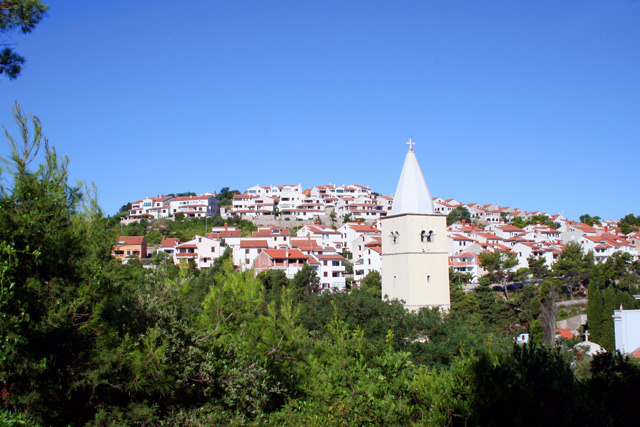 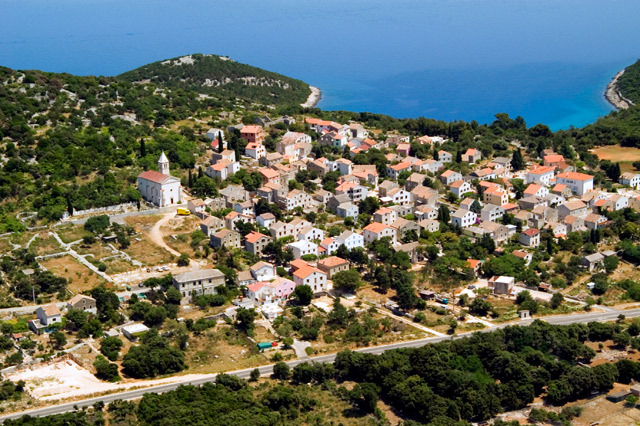 Larger towns are Nerezine, Sv. 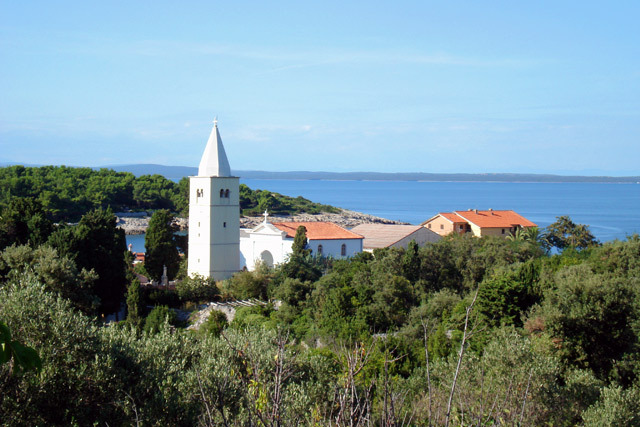 Jakov, Cunski, Veli and Mali Losinj. 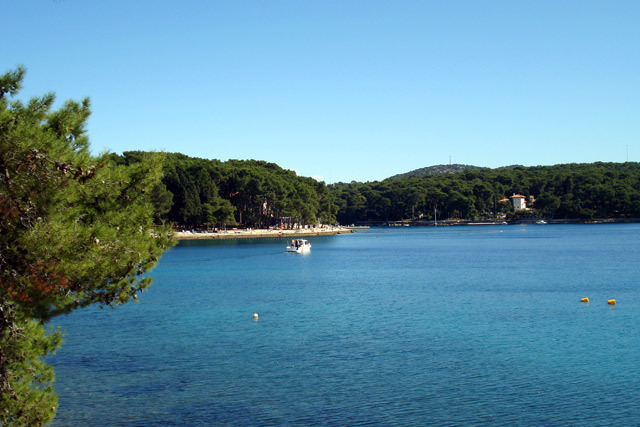 The climate is mild, with warm winters; average temperature in January is 7,3 degrees Centigrade, and in July 24,7; the average annual temperature is 15°C. 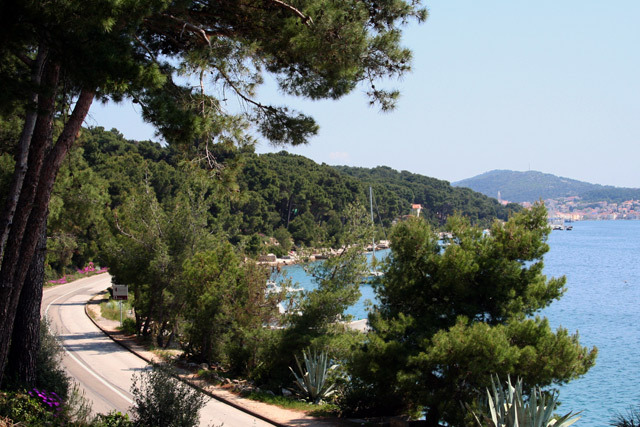 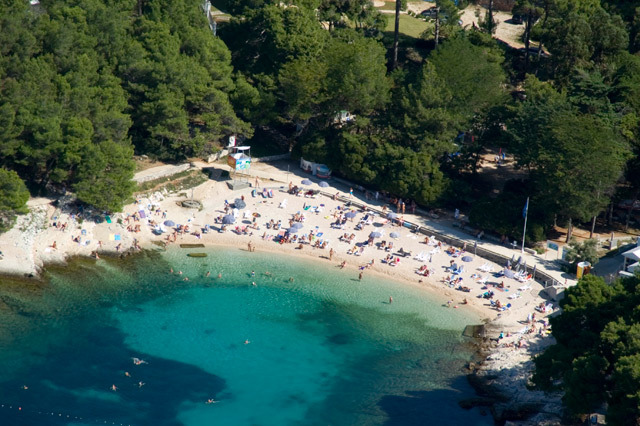 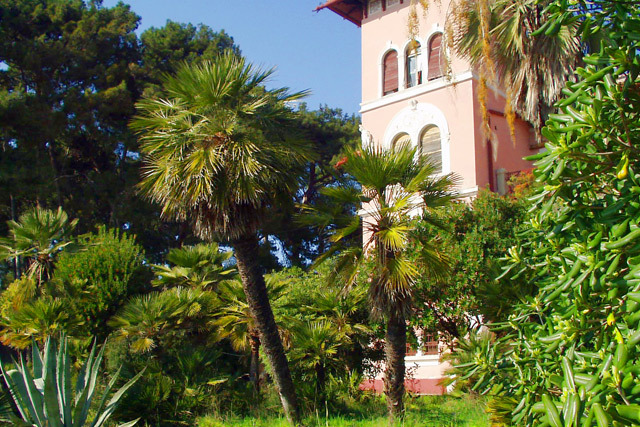 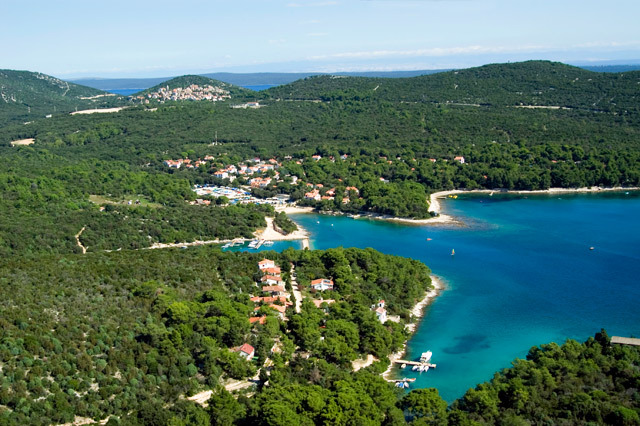 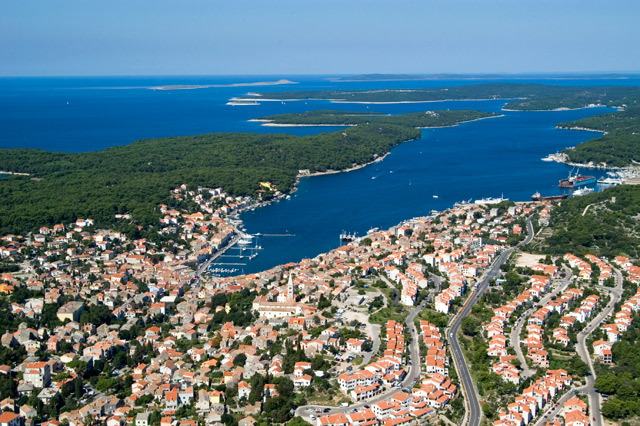 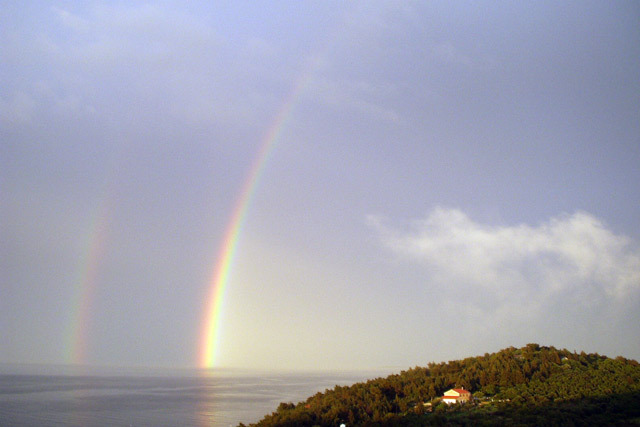 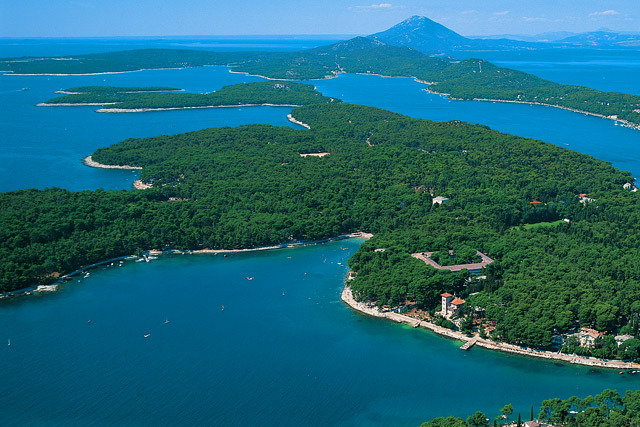 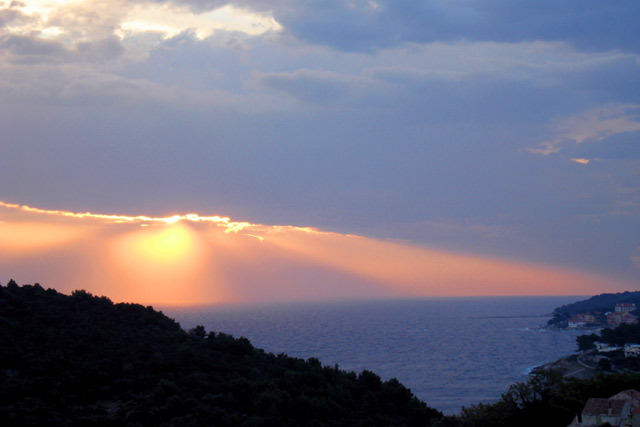 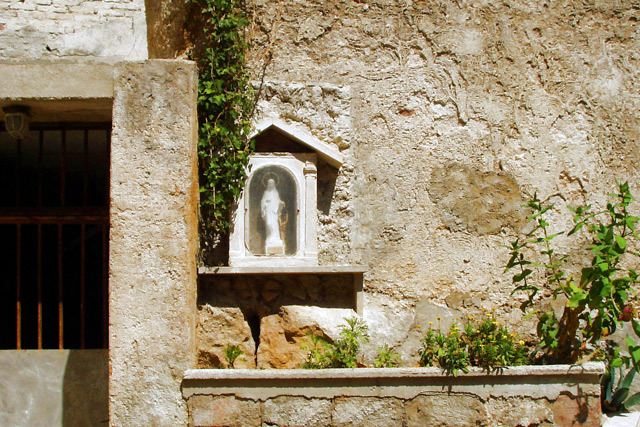 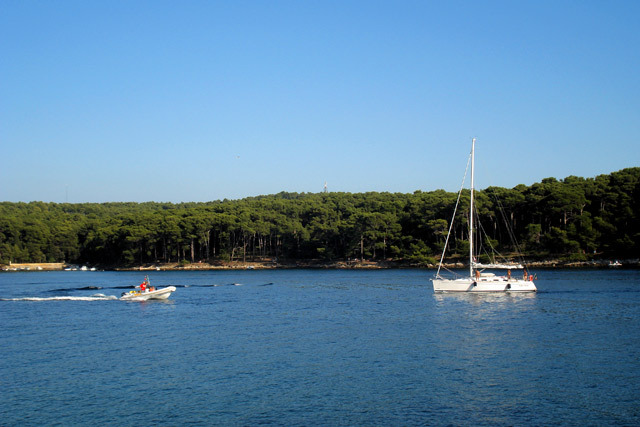 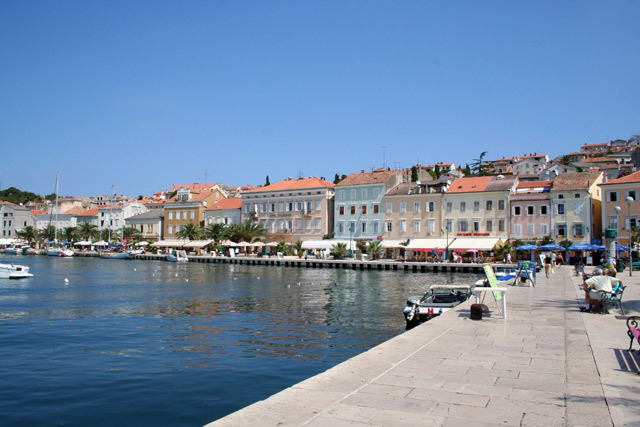 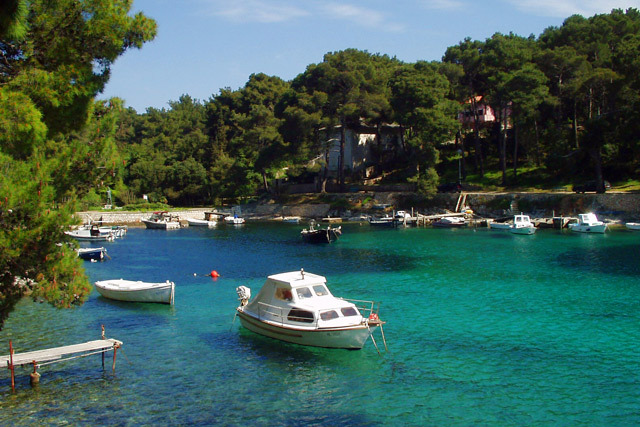 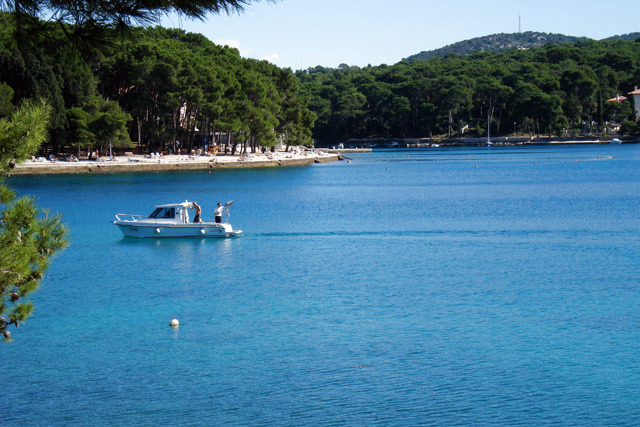 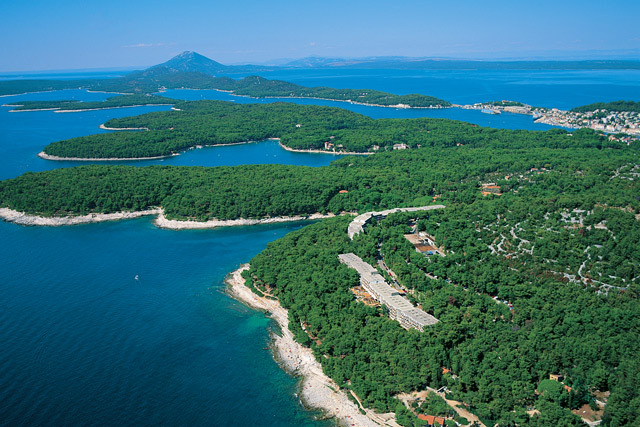 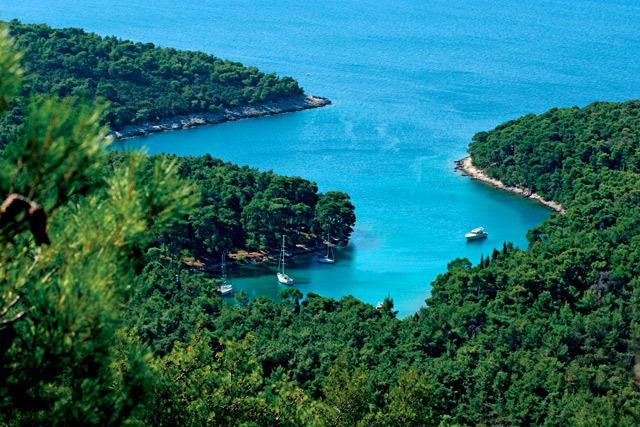 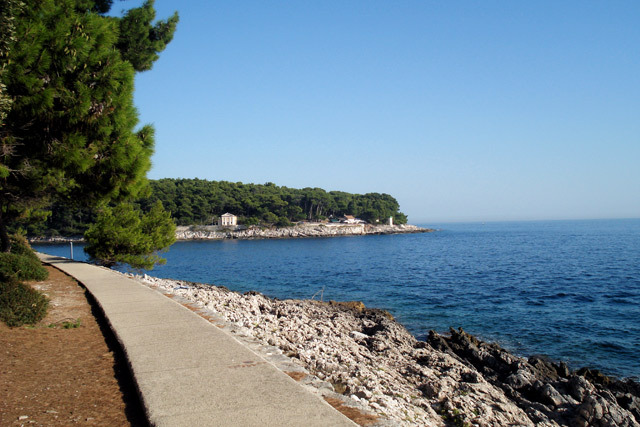 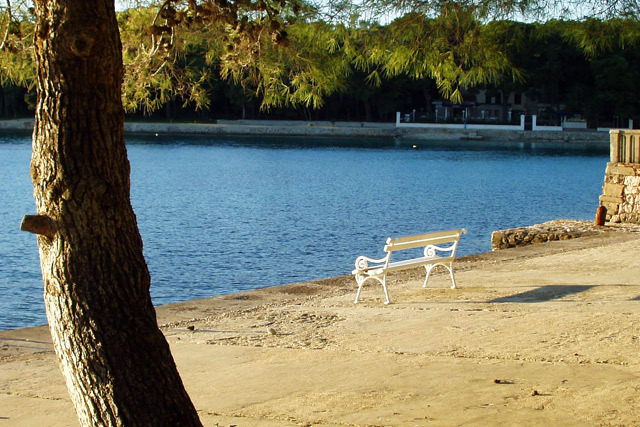 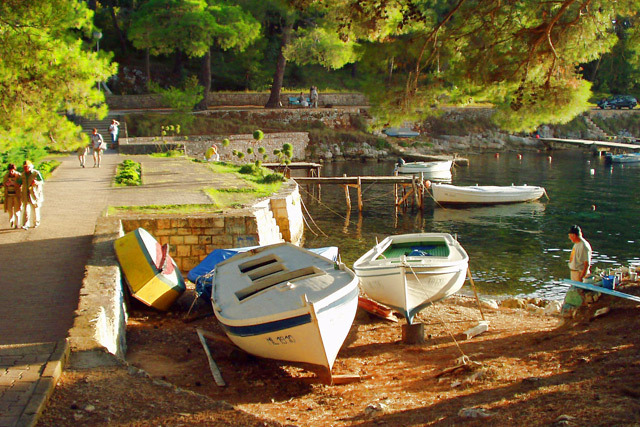 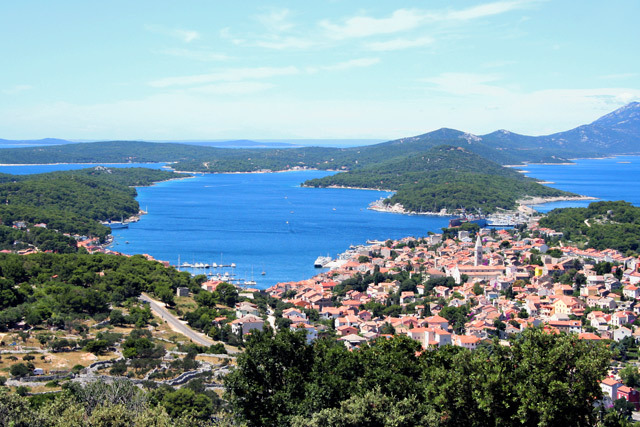 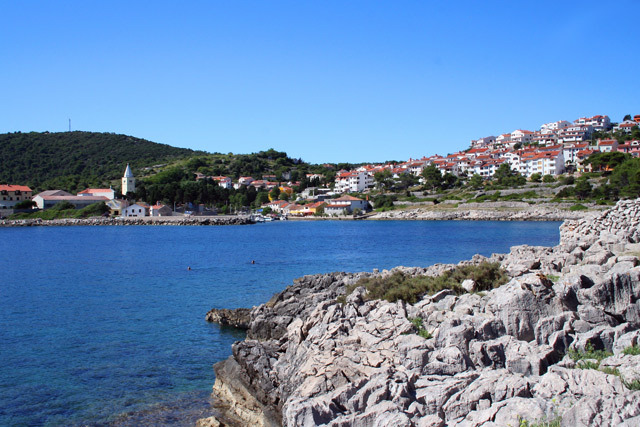 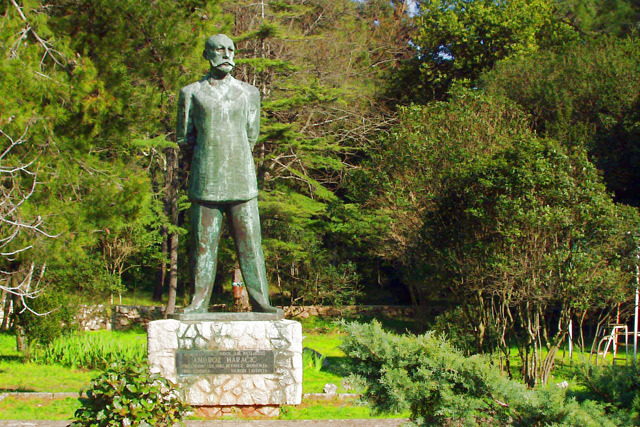 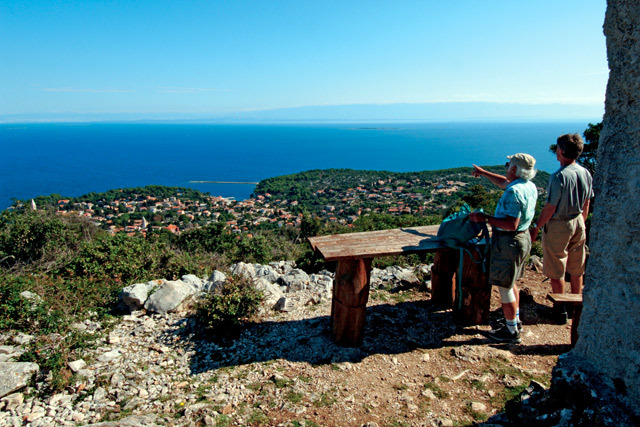 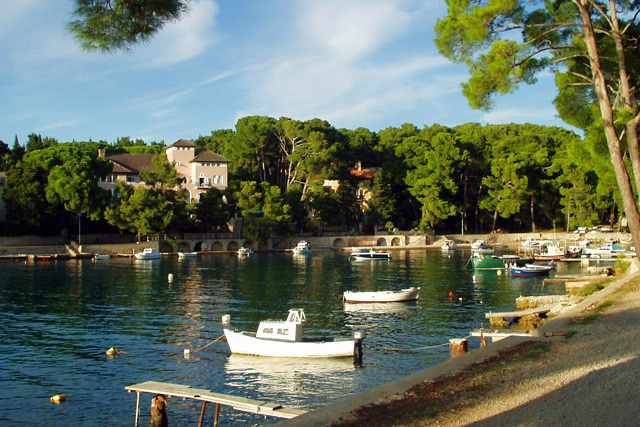 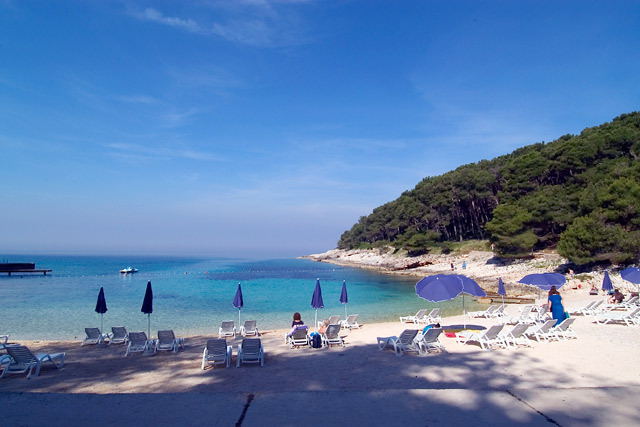 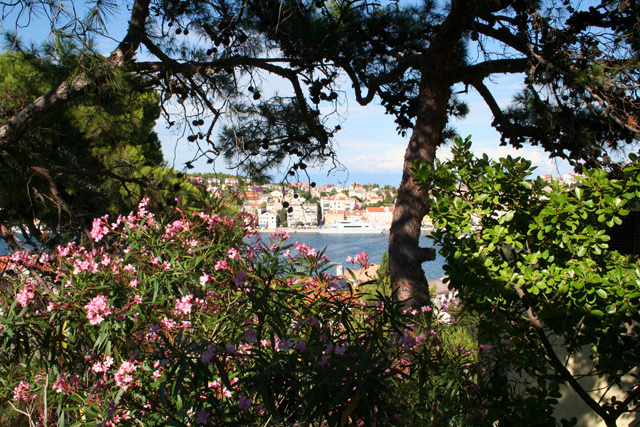 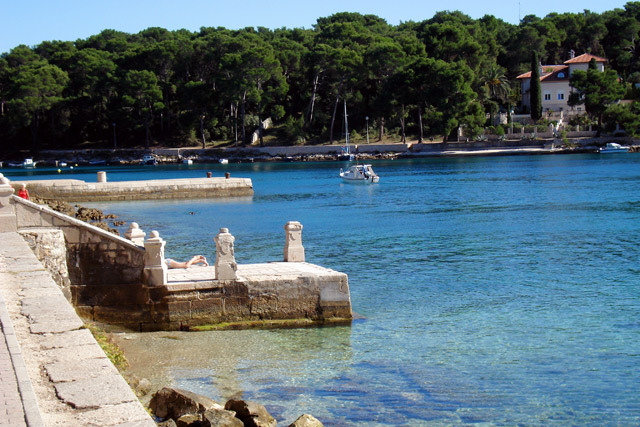 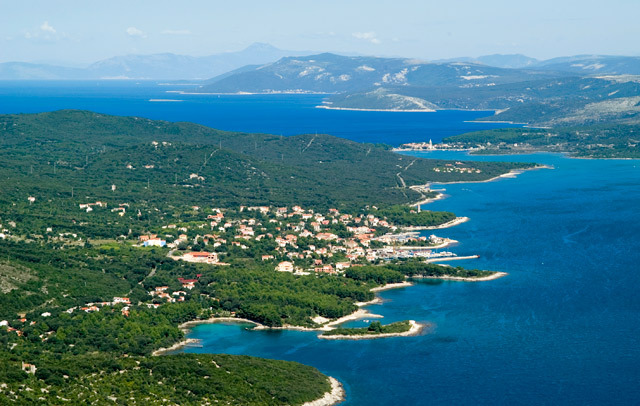 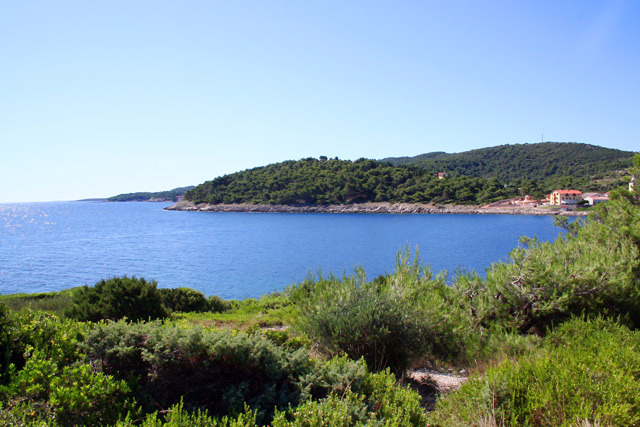 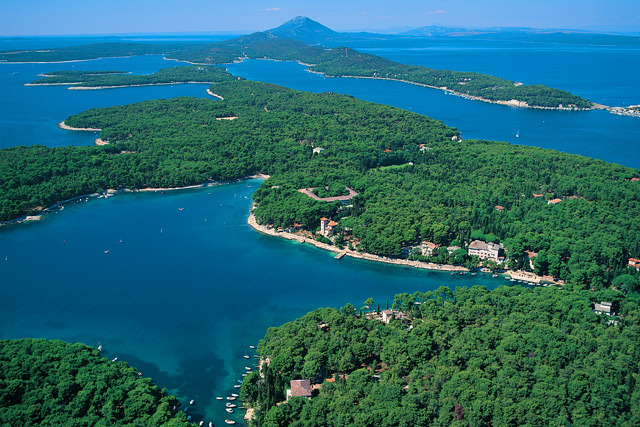 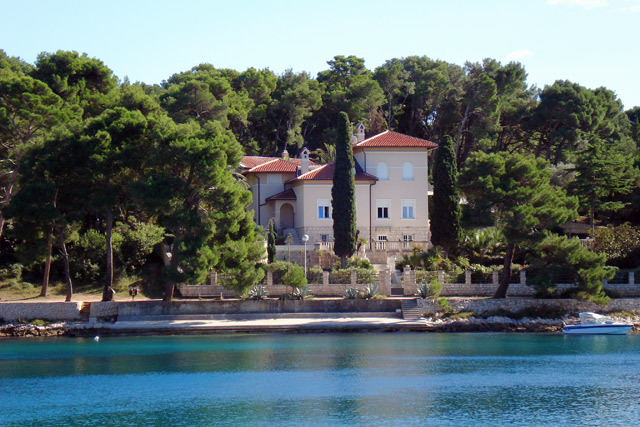 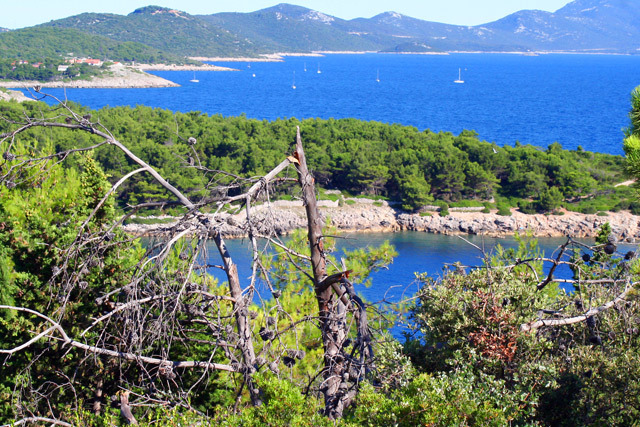 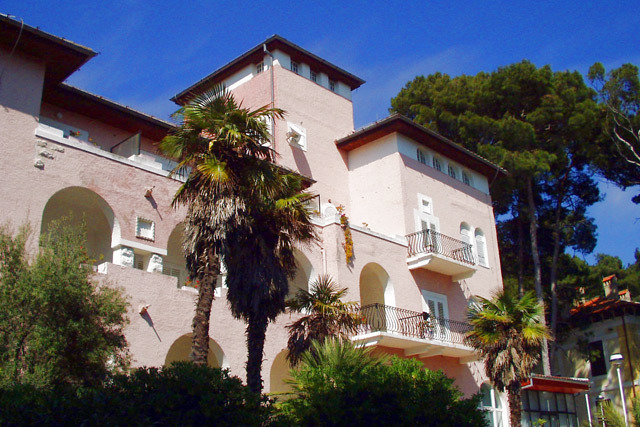 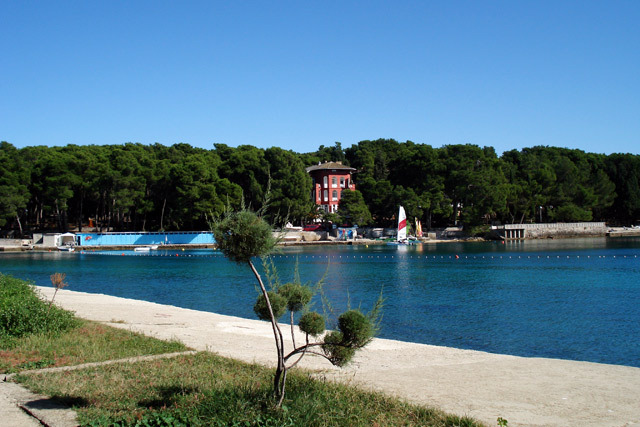 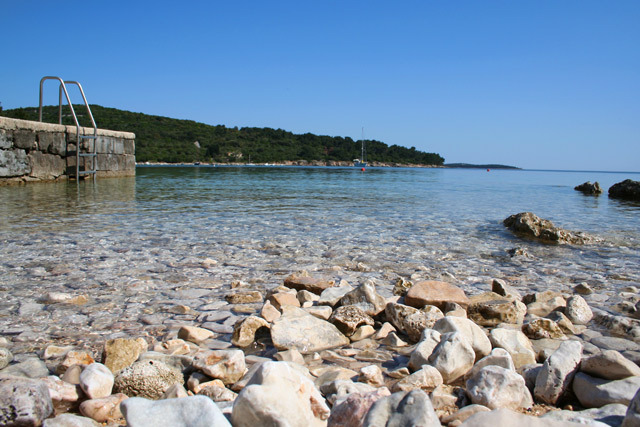 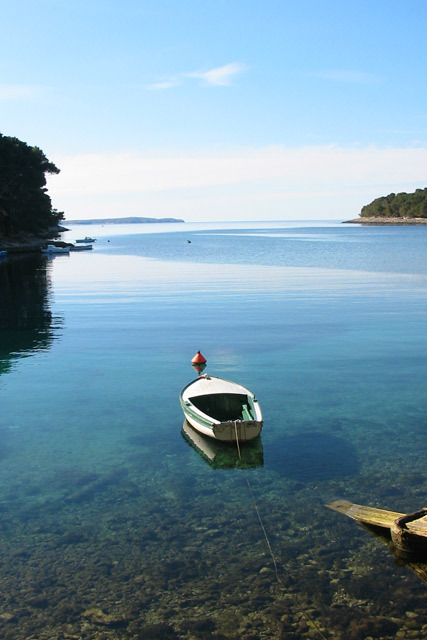 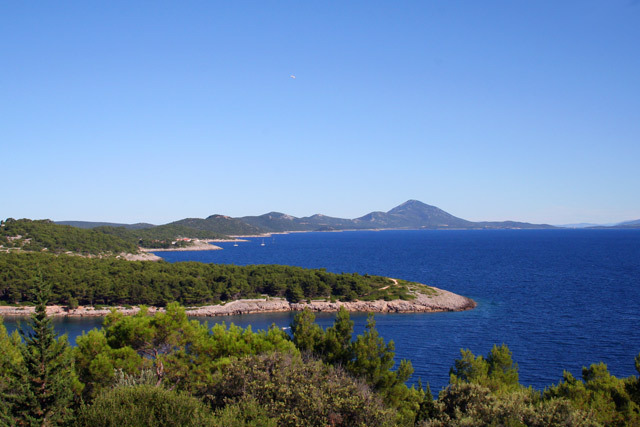 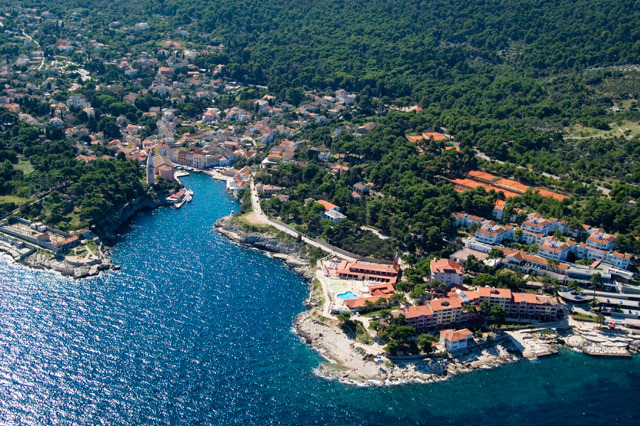 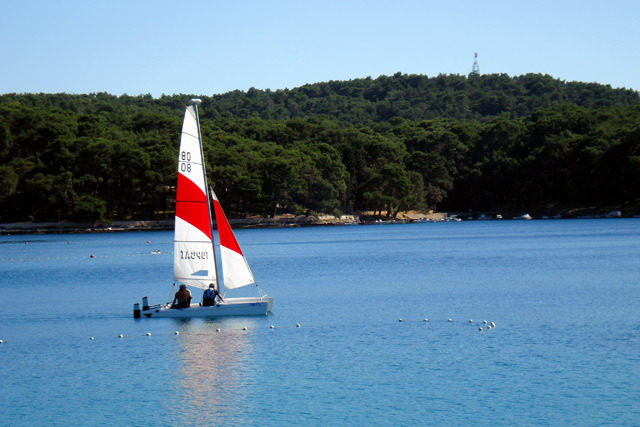 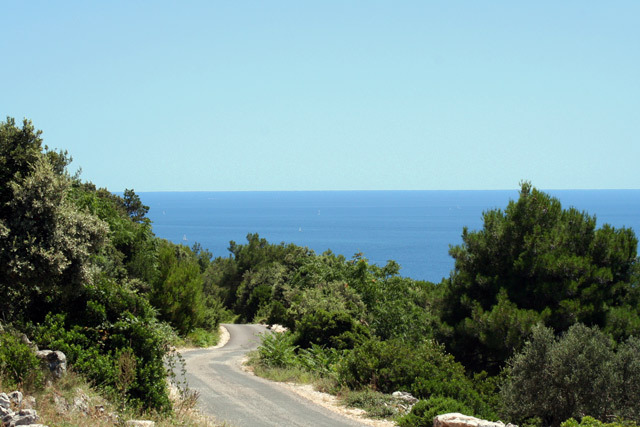 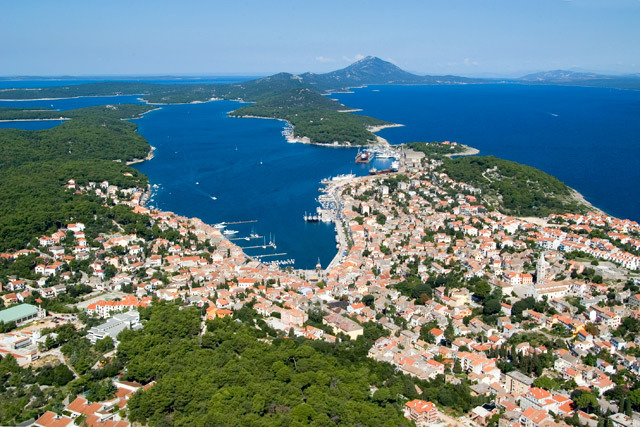 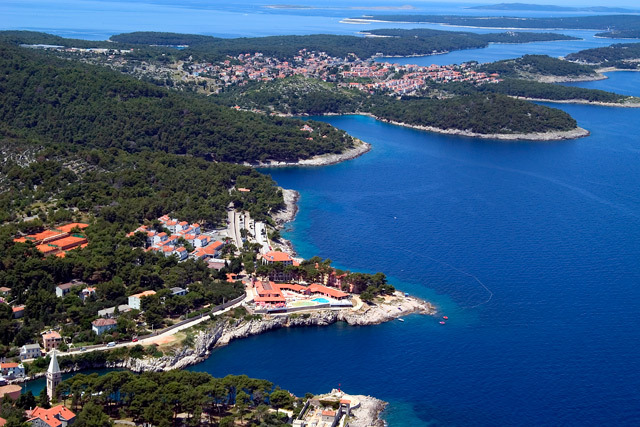 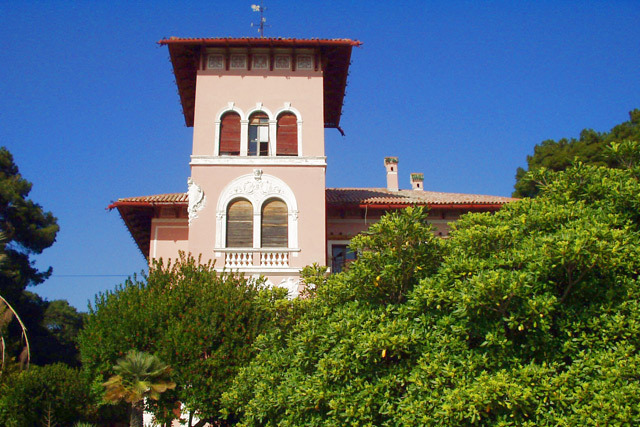 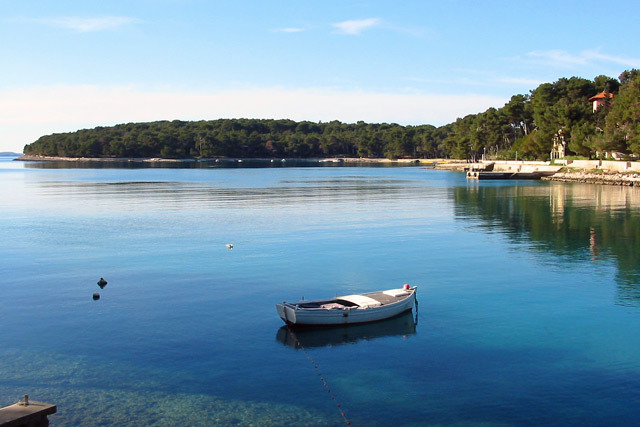 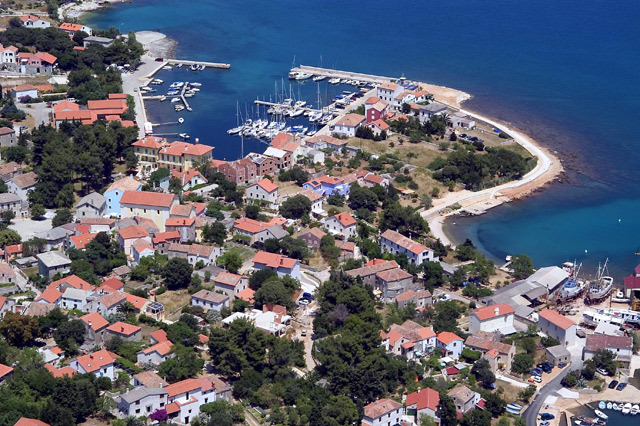 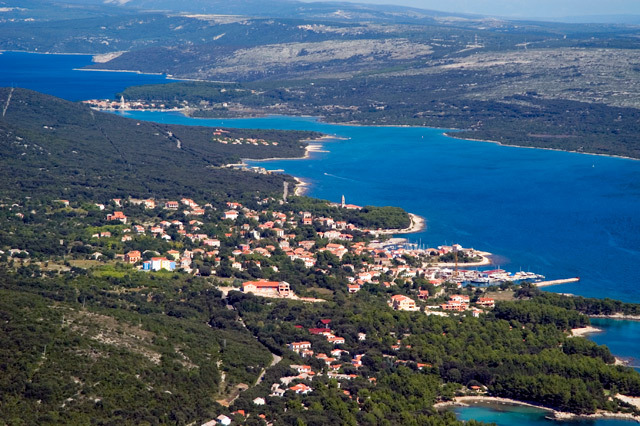 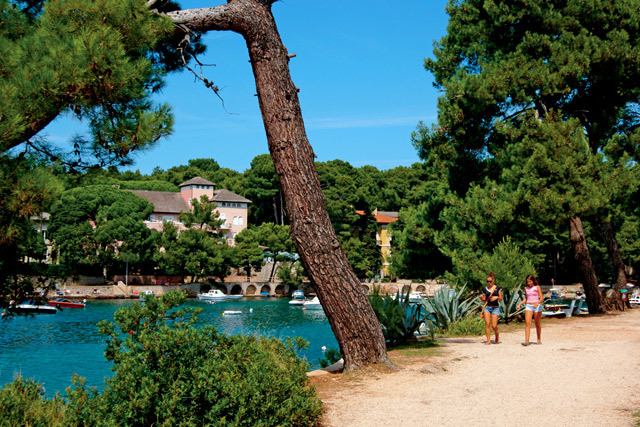 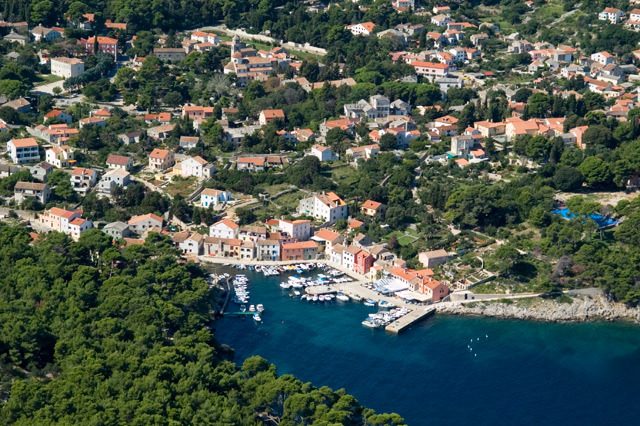 As early as 1892, Mali and Veli Losinj have been proclaimed as health resorts. 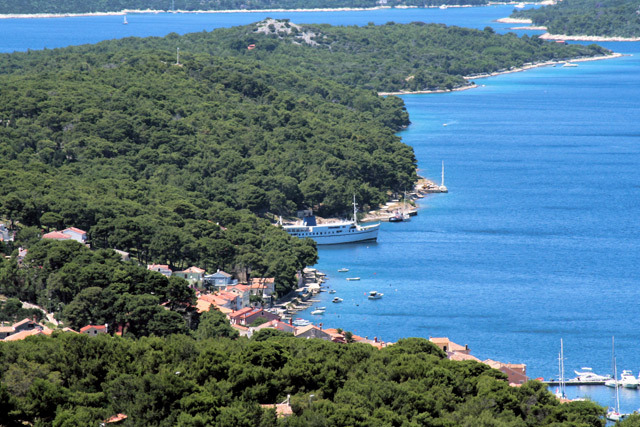 Favorable climate, construction of hotels and summerhouses, a forestation and renovation of beaches have all contributed to a more intensive development of tourism. 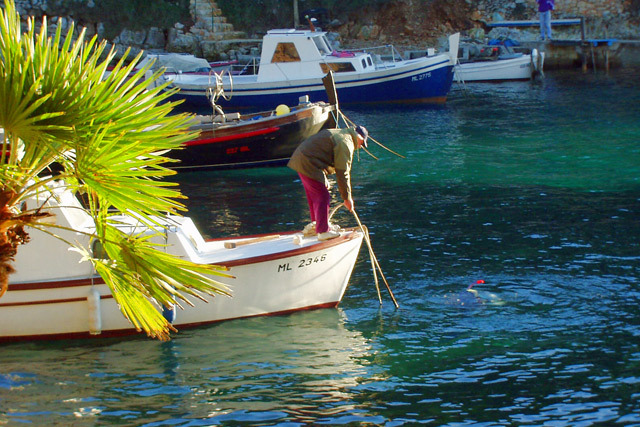 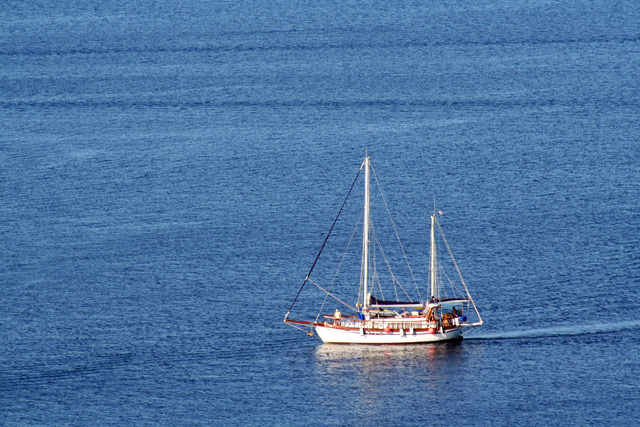 The dolphin, the trademark of the island, is a very frequent guest in the local maritime zone.